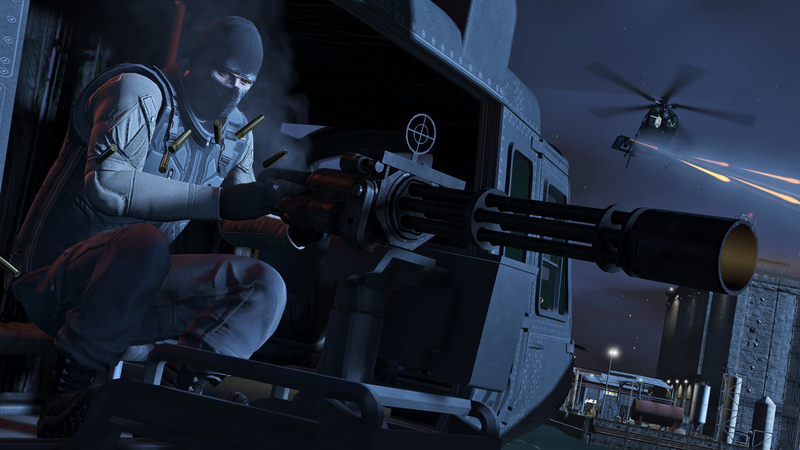 GTA 5's online heists finally have a release date. However, this good news was balanced out with some bad news: the PC version of the game has been pushed back again. 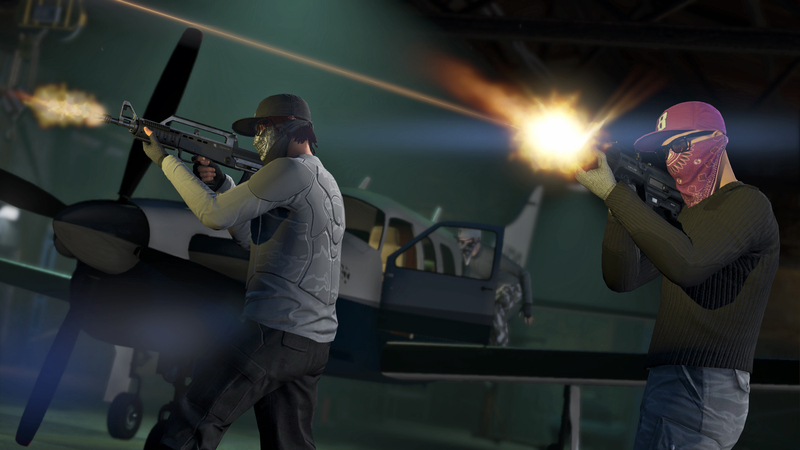 Heists will be released through GTA 5's multiplayer component GTA Online on March 10th. Presumably that applies to all four console versions of the game but if not, we'll let you know. "We know it’s been a wait, and appreciate your patience. 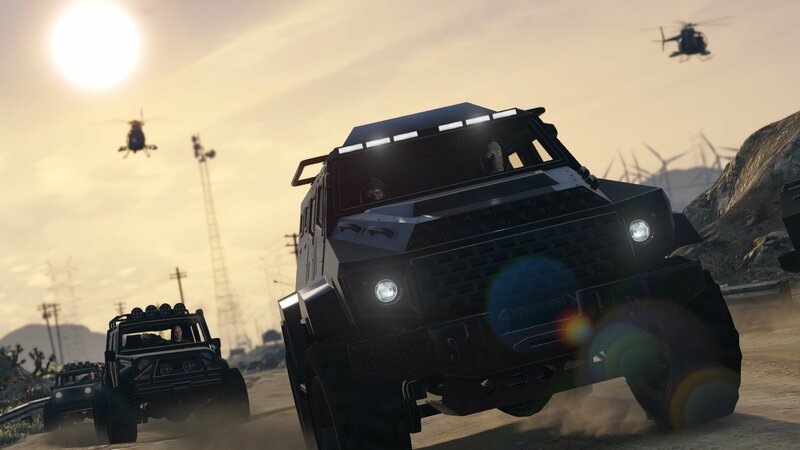 Heists will bring a brand new 4-player cooperative gameplay experience to GTA Online, giving players the chance to team up to pull off a string of intense, multi-part raids and robberies across Los Santos and Blaine County," Rockstar said on their Newswire. 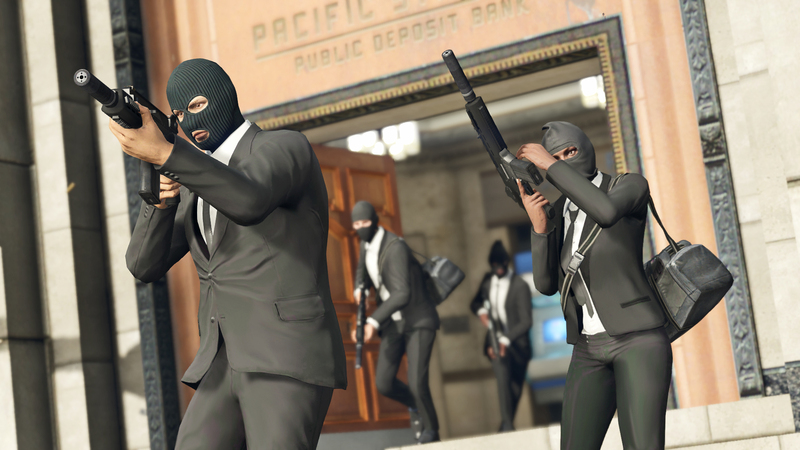 Over the next couple of weeks, we will have more information about the launch of Heists and about other new features that we will release with it." 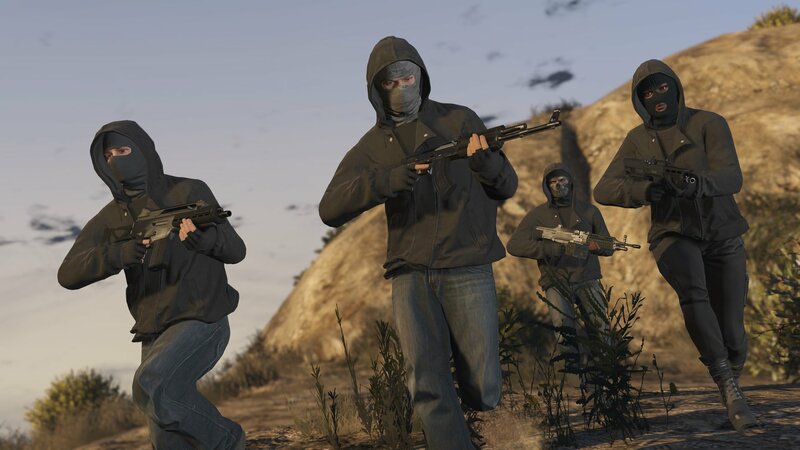 The PC version of GTA 5 was supposed to launch on March 24th. 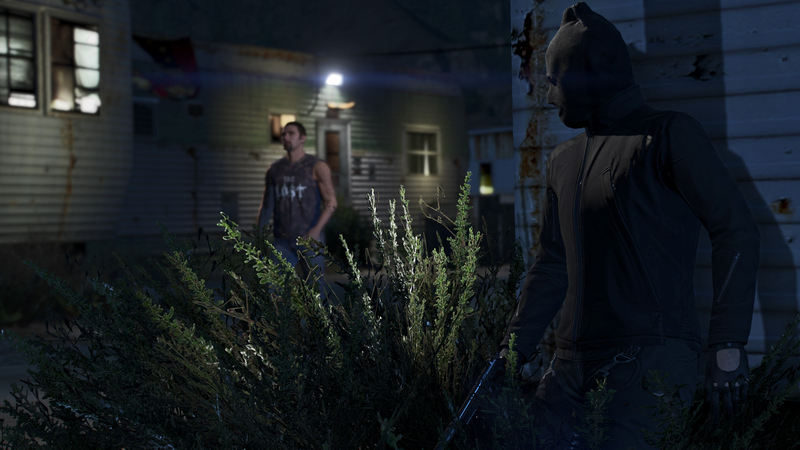 However, Rockstar Games is now expecting an April 14th release for both the physical and digital copies of the game. PC gamers are probably used to it at this point. They were supposed to get the game in November along with PS4 and Xbox One owners. It was then pushed back at the last minute to January. 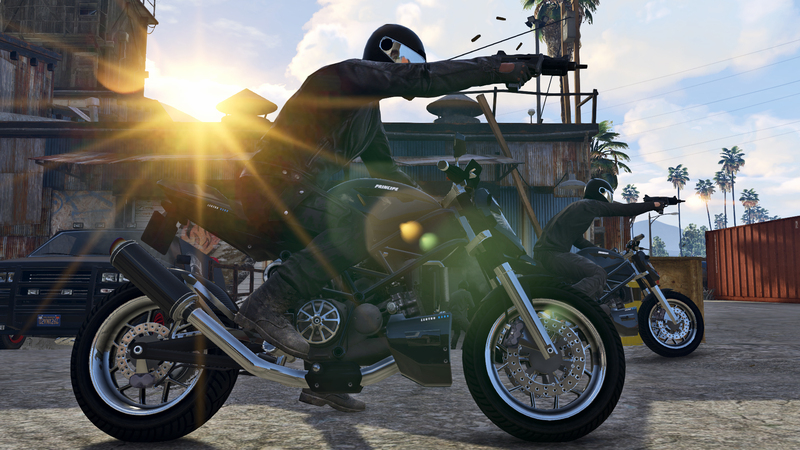 In January, Rockstar told PC gamers they'd have to wait until March. 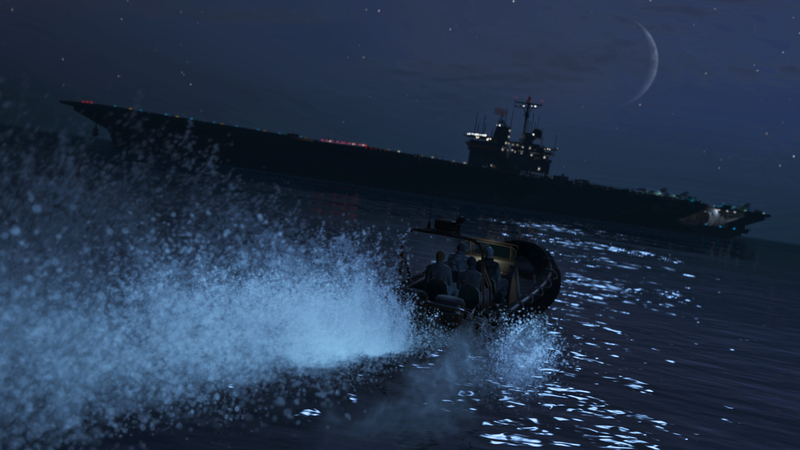 The PC version of GTA 5 can run at 1080p and 60fps if you've got a powerful enough rig. 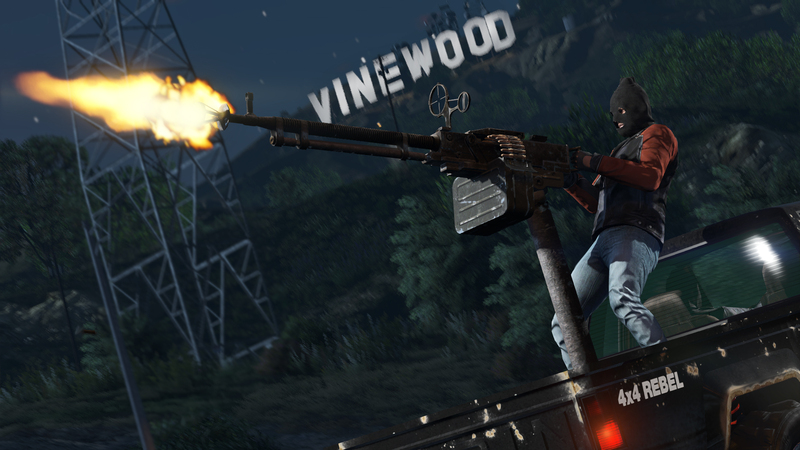 Rockstar previously confirmed support for 4K resolution, triple display setups and NVIDIA 3D Vision as well. Aspiring movie-makers will have access to an exclusive set of editing tools to make their videos as polished as possible. 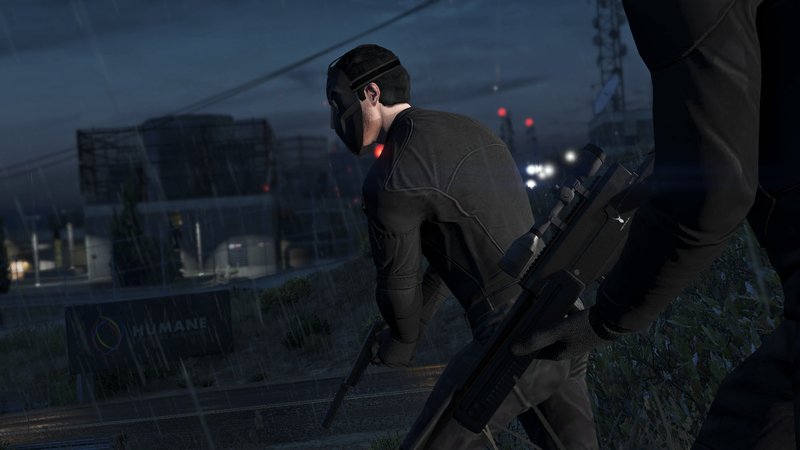 Accompanying today's announcements were a range of new screenshots for online heists. 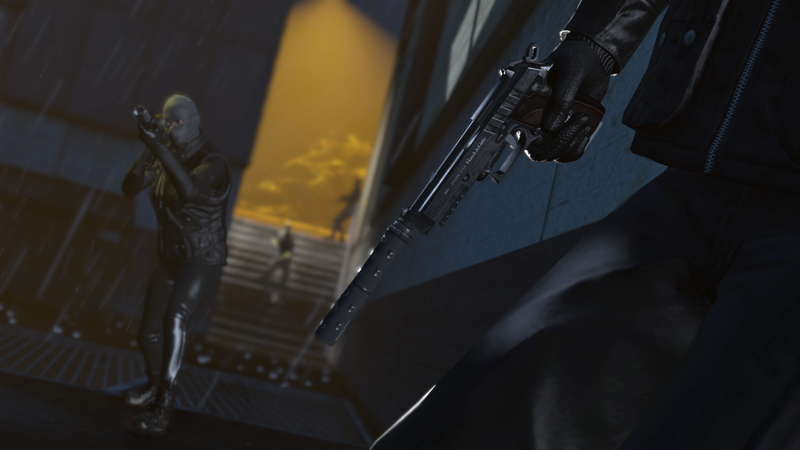 Unlike the screenshots that leaked yesterday, these images actually show gameplay from the heists.